During fall and winter months, local Indiana sports teams gear up for the coming seasons. For all ages, from youth thru college, indoor sports keep wintertime exciting in addition to the excitement Mother Nature provides. From basketball to volleyball to wrestling and swimming/diving to indoor tennis and indoor soccer, Valparaiso residents seek out the entertainment and spirit. 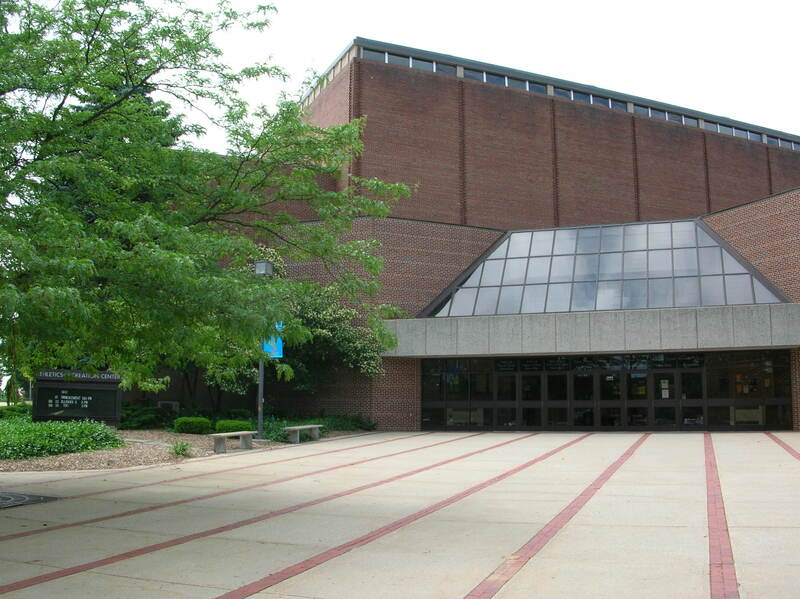 Valparaiso University (VU) provides the college backdrop for exciting basketball games against some of the nation’s best teams from the Big Ten, Big East, and it’s own leage the Horizon League. Valpo teams have played host to such teams as Purdue, Notre Dame, and Butler among others which have featured top players and very exciting finishes. Women’s volleyball matches also heat-up the Athletics Recreation Center (ARC) and draw nice crowds to see great competition at the collegiate-level. In the state of Indiana, Hoosier Hysteria begins it’s reign with high school basketball games starting in mid-November. While most schoolkids in Valpo go on to be Valparaiso Vikings, some children on the outskirts may become Wheeler Bearcats, Boone Grove Wolves, Morgan Township Cherokees, Portage Indians, Washington Township Senators, Andrean 59ers, or Chesterton Trojans in their high school years. No matter your school colors, you can certainly find many winter spectator sports within a 15-minute drive. For indoor winter sports participants, there are several options for wintertime fitness. 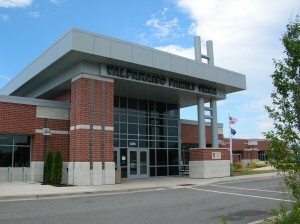 The Valparaiso YMCA (www.valpoymca.org) at 1201 Cumberland Crossing has an indoor track, basketball courts, weights and cardio equipment, yoga and spinning rooms, and swimming pool and splash pool, among other features. The Courts of Northwest Indiana (www.thecourtsofnwi.com) offer indoor basketball, soccer, volleyball, batting cages, and gymnastics. For indoor tennis, The Courts of Northwest Indiana has 6 indoor courts and tennis clubhouse at their new tennis bubble just off the intersection of IN Hwy 6 and IN Hwy 49. There are also a handful of other indoor gyms and fitness centers in the area to choose from including Cardinal Fitness, Anytime Fitness, 24 Hour Fitness, Curves, and Southlake Nautilus among others. Some churches also hold wintertime leagues for basketball and volleyball enthusiasts. 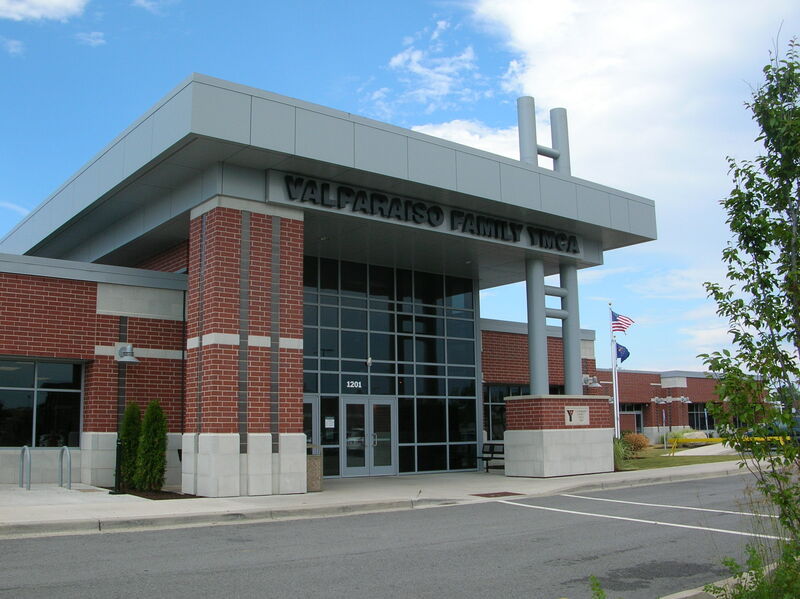 Greater Valparaiso with it’s many facilities and schools give athletes and spectators plenty to cheer about during the winter season in Northwest Indiana.